Entry limits: 1 entry per classic style subcategory (1-26, C1, M1). 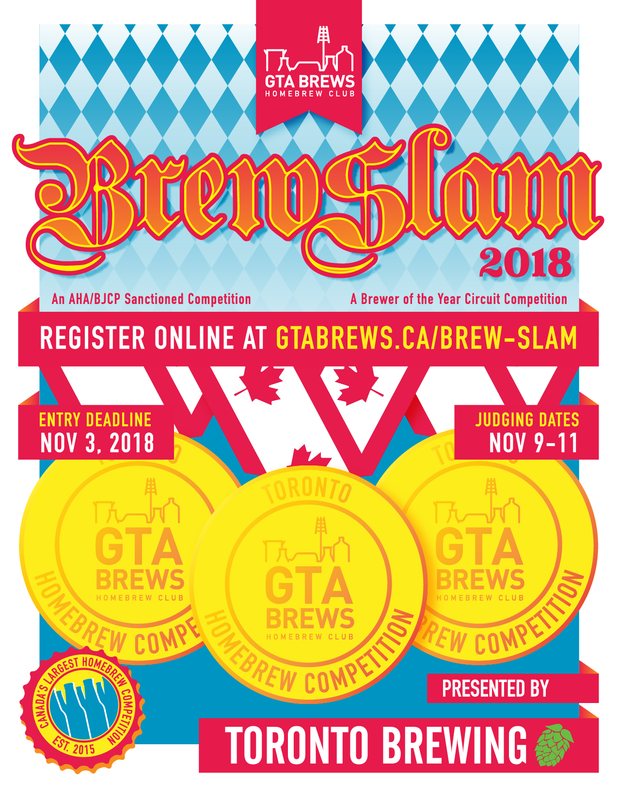 2 entries per specialty category (21B, 27-34, C2, M2-M4), must be different beers. Max 12 entries per person.